In this accessible and beautifully produced full colour book The Age's brilliant political cartoonist John Spooner and leading environmental scientist Professor Bob Carter combine with colleagues to answer a series of critical and highly controversial questions about the politics and science of climate change. 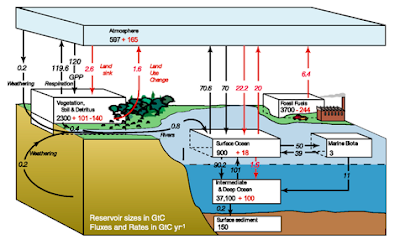 Are human industrial carbon dioxide emissions causing dangerous global warming? 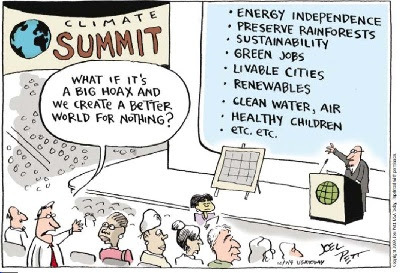 If so, then climate change would indeed represent one of the great moral challenges of our time. 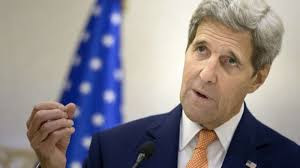 But is it possible that instead the so-called consensus science around global warming - produced by lavishly funded research institutes, and with its own international political lobby organization, the United Nations Intergovernmental Panel on Climate Change (IPCC) - is wrong? Could it be that the emperor has no clothes? 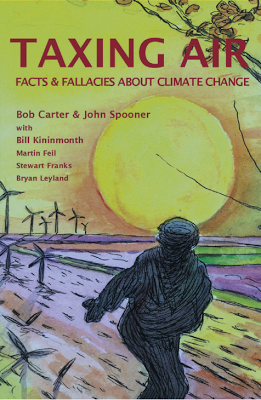 Accessible, clearly written and illustrated with simple scientifc illustrations, and accompanied by Spooner's wry and telling cartoons, Taxing Air answers — without the spin, evasions or propaganda that pollutes most offcial writing on climate change — every question you have about global warming but have been too intimidated by the oppressive ‘consensus’ to ask. science and politics of global warming but were afraid to ask. 'I could not put Taxing Air down ... Responding to vested interests, western politicians have already wasted trillions of dollars to frighten people with lies about industrial carbon dioxide emissions. 'Taxing Air is an outstanding contribution to the growing literature that examines and calls to account the climate alarmism of the past two decades. ... it provides an accurate, easily understood explanation of the many scientific and technical issues that comprise today’s climate science. that are covered in the book. personally signed copy of the book. At least the lefts cartoonists have it right. That's not true. This idea Szajka Rothschild (occultist), Scull & Boness, Rockefeller, the U.S. government, the CIA, the Bilderberg Group. These are the enemies with whom you have to fight. Sow fear and destruction throughout the world. In any form. They think they are the Lords of the world. I tell you. Their. the end is imminent.